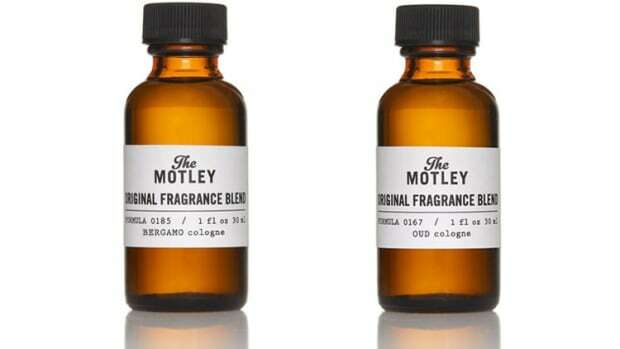 Brooklyn-based fragrance house D.S. 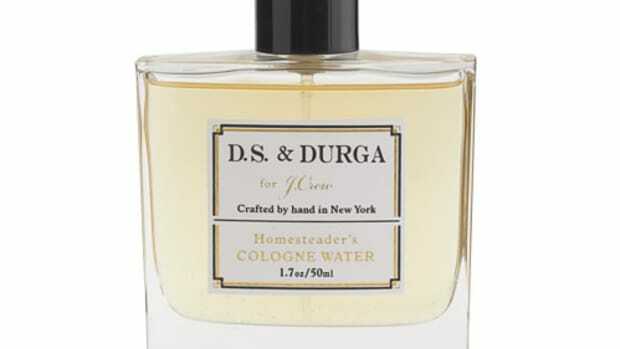 & Durga looks to the docks of New York in the 1930s for its latest exclusive with J.Crew, Longshoreman Cologne. 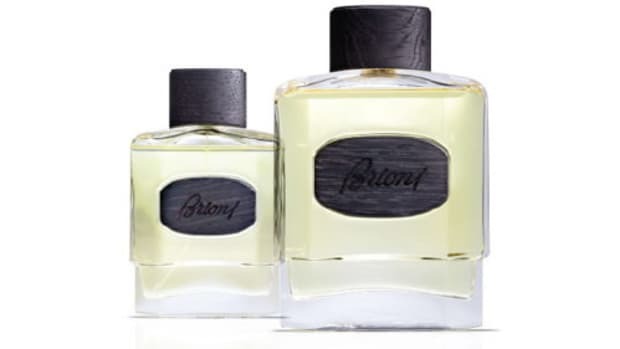 Crafted in New York, the fragrance is inspired by "oiled ropes, seawater and barrels of liquor being loaded off the gangplanks of iron ships." As for the cologne, you&apos;ll find top notes of cedar and cardamom, heart notes of iris and magnolia, and tobacco, pine and pomegranate at the base.